Enjoy Istanbul photography (Istanbul photos) and Turkey travel photography and fall in love with Turkey tourism. Visit Istanbul, Turkey. 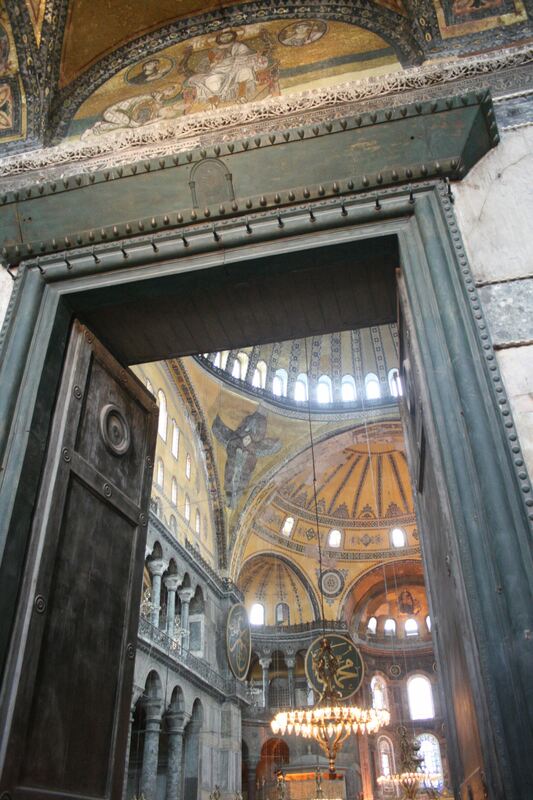 Istanbul and the Hagia Sophia (Aya Sophia) are spectacular for travel photographs.